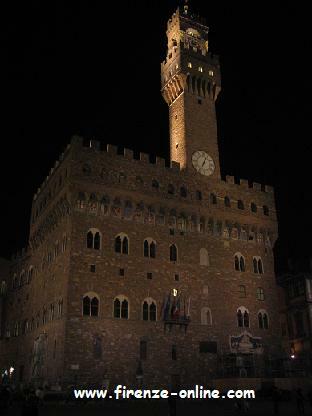 Formally known as Palazzo della Signoria, the Palazzo Vecchio (with a beautiful high tower of 94 meters) has a simple front facing the Piazza della Signoria. 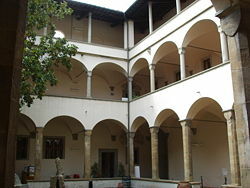 However the courtyard and the interior are both absolutely beautiful. 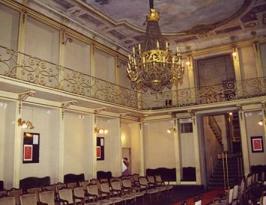 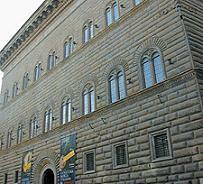 Inside you find an art collection with work from several European drawers from the 15th to the 18th century. 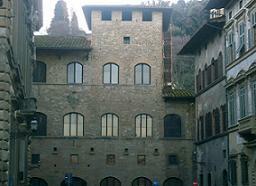 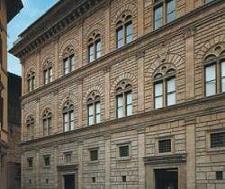 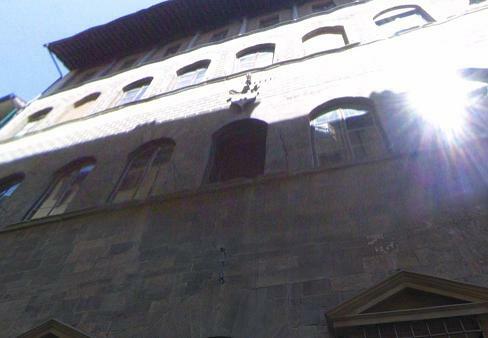 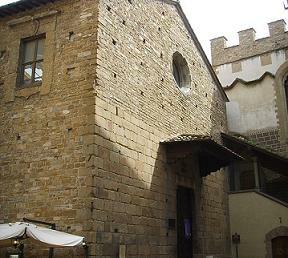 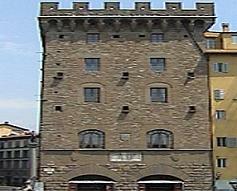 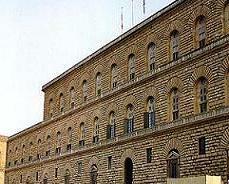 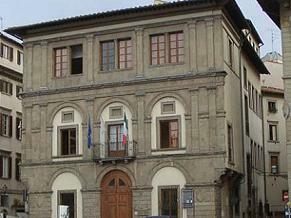 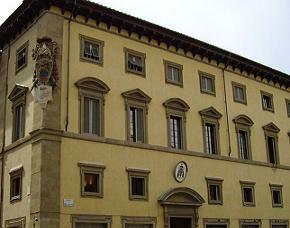 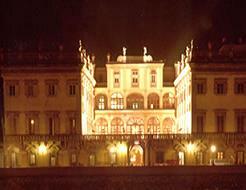 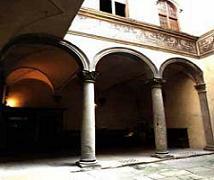 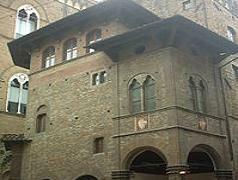 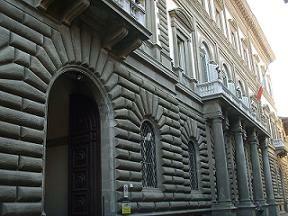 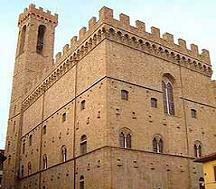 It is a impressive and interesting building and is the main complex in Piazza della Signoria. 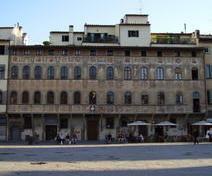 The beautiful Piazza della Signoria wouldn’t be the most important place in Florence without the presence of this great Palazzo in the middle. 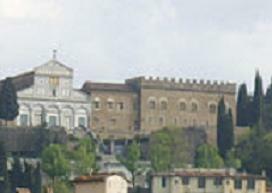 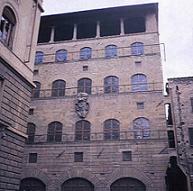 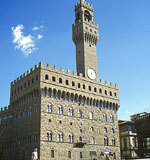 Today the Palazzo Vecchio is the seat of the municipal government and is only partially open to the public. 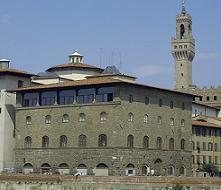 As we are going to see in some of the pics to come, Palazzo Vecchio is connected with the Pitti Palace through the Vasari corridor which runs through the Uffizi and over Ponte Vecchio to the other side of the river Arno. 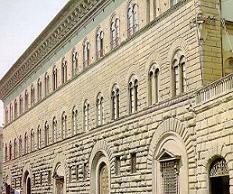 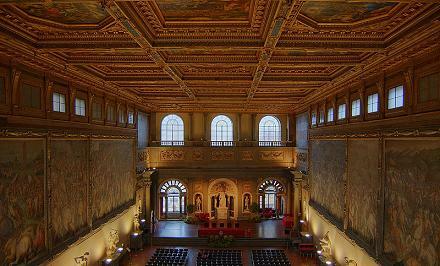 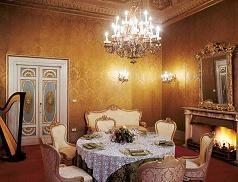 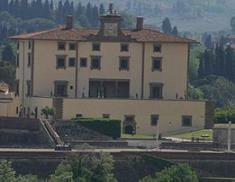 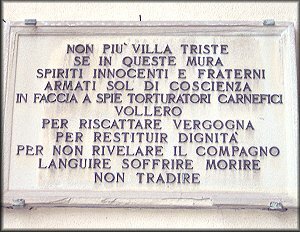 The corridor was constructed by Vasari after the Medici family moved into the Pitti Palace.